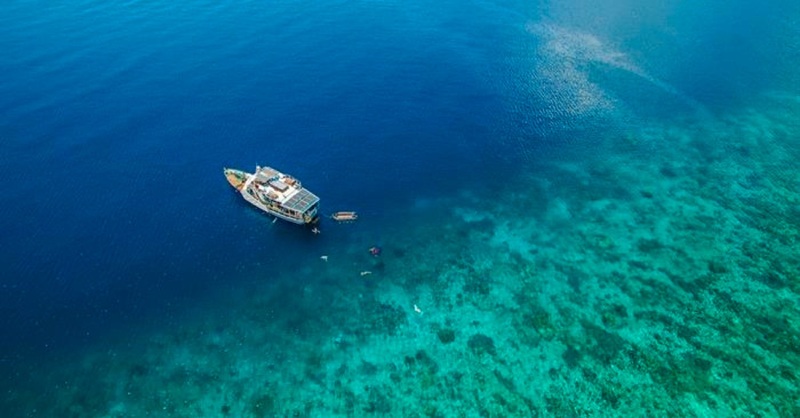 If you’re into all-in-one resorts managed by Westerners, particularly those with a diving focus, then Lumba-Lumba is about as good as they get on Pulau Weh. Located in Gapang, a few kilometres from Iboih, it’s just across the road from the village’s lazy beach. The bungalows here are a step up from anything you’ll find in Iboih and include wonderful verandas with hammocks, great spring beds with crisp white sheets, clean bathroom with hot water and Western toilet and free WiFi. The cheaper rooms are in a longhouse, but the quality is equally as good, except with a bit more of a communal feel -- it’s only available with in-house dive packages. The best thing about this place is that it feels completely luxurious compared to most other places on the island. Definitely a place to come if you are here for a diving holiday, want to completely surround yourself with like-minded dive junkies and are more concerned about comfort than price.